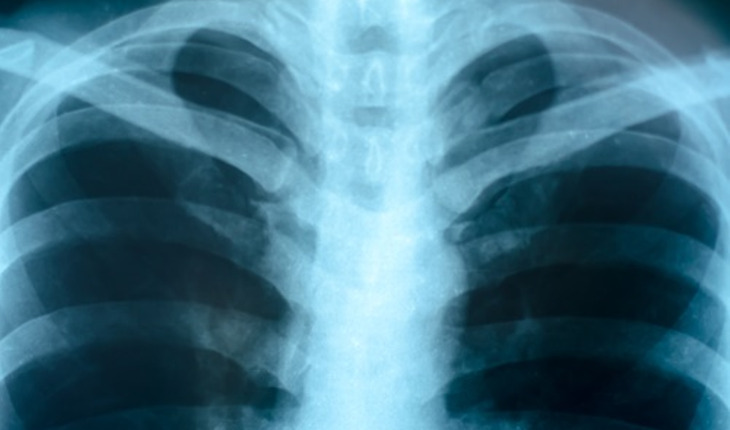 A new national survey of patients with chronic obstructive pulmonary disease (COPD) shows a surprising lack of awareness of risk factors and knowledge of diagnosis stage. That lack of knowledge, researchers says, has a significant impact on patients’ quality of life, employment and ability to afford treatment. COPD, the third most common cause of death in the United States, describes a group of lung conditions that severely impact the breathing of nearly 15 million people in the U.S. (or six percent of the population) and more than 65 million worldwide. COPD clearly affects all aspects of life. Eighty-seven percent of respondents with COPD say they were unable to do as much as they could prior to acquiring the disease, with 32% needing some form of help from a caregiver. In addition, respiratory infections, high blood pressure, and depression were frequently experienced among respondents. COPD and the accompanying breathing difficulties can make everyday physical activities like walking and even talking extremely difficult. There is currently no known way to undo the damage to the lungs. The COPD In America survey was conducted online in April of 2015 with 1,009 respondents who were diagnosed with chronic obstructive pulmonary disease and were U.S. citizens either living in the U.S. or abroad.